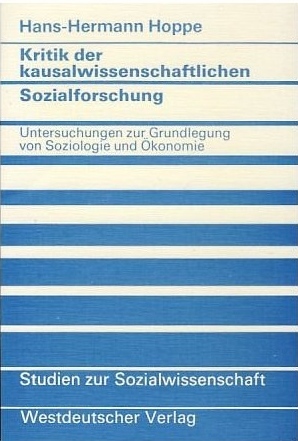 Professor Hoppe’s monograph Kritik der kausalwissenschaftlichen Sozialforschung: Untersuchungen zur Grundlegung von Soziologie und Ökonomie [Criticism of causal scientific social research: Studies on the foundation of sociology and economics] (Opladen: Westdeutscher Verlag, 1983) has been reformatted by François Guillaumat. 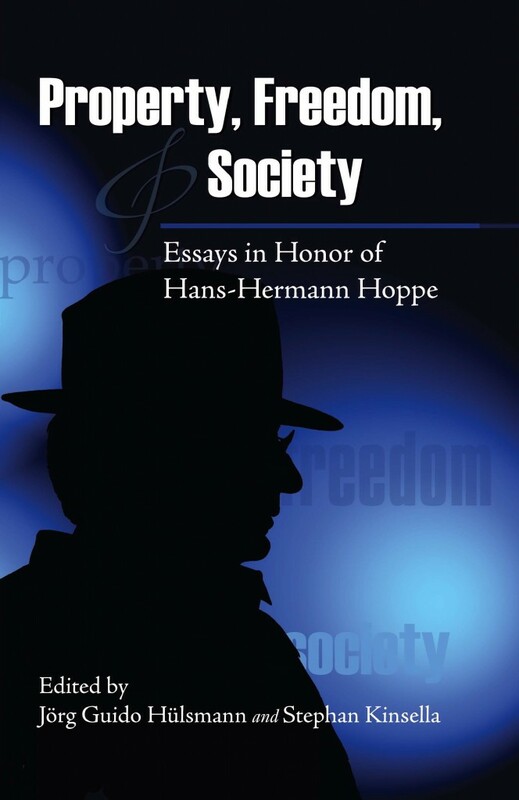 This version is cleaner than the original and has endnotes converted to footnotes (doc; pdf; original version). A continually-updated doc version is available here.